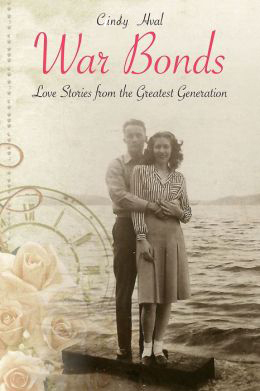 Today War Bonds couple Dean and Betty Ratzman appeared with me on Spokane Talks Online. The Ratzmans are celebrating their 70th wedding anniversary on June 23! My favorite moment of today’s program occurred when host, Kent Adams, said to Betty, “You put up with him for 70 years! Did it take that long to train him? The wit of the Greatest Generation remains undiminished by age. How I love these people!